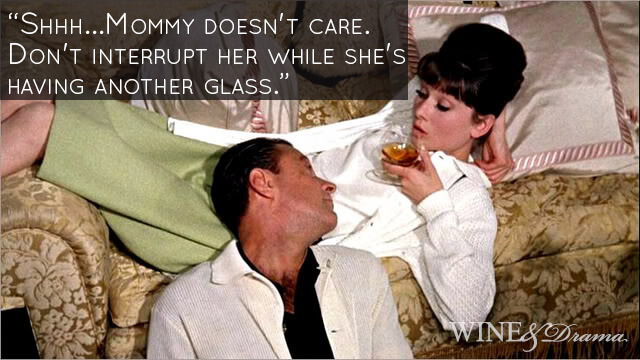 Every little boy or girl needs a fabulous role model. 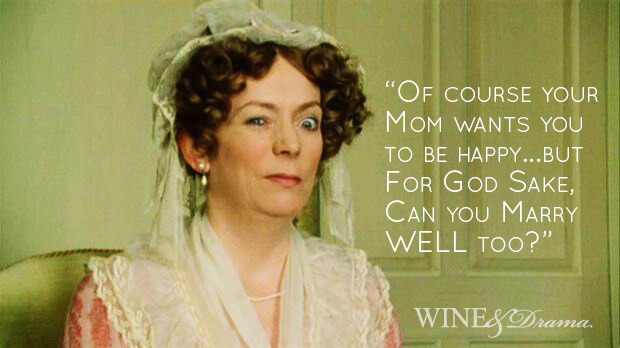 Take a minute and crack open a bottle of Prosecco and thank your mom (mommy, mum, mama, mummy, momma, or mother) for Every.Single.Thing. 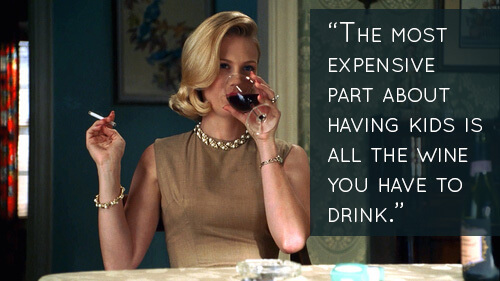 she does for you. 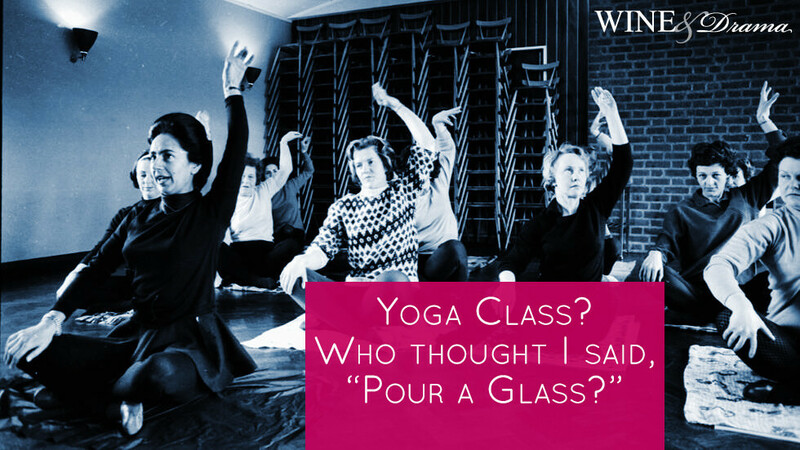 Because honestly, the only way you’re going to get through the story of your birth, again – the 36 hour torture saga – is to swig some bubbly or a good glass of red! 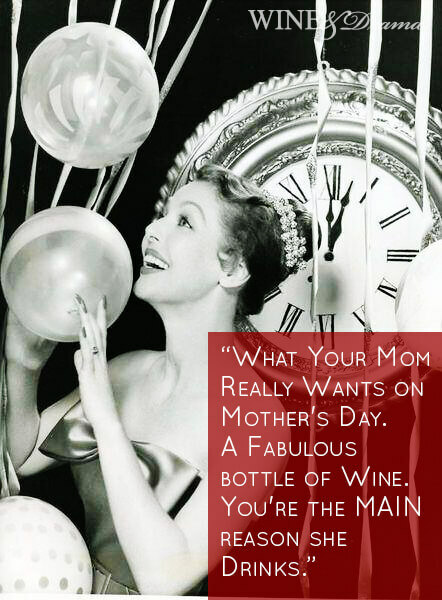 This year why not get Mom a gift she’ll love? 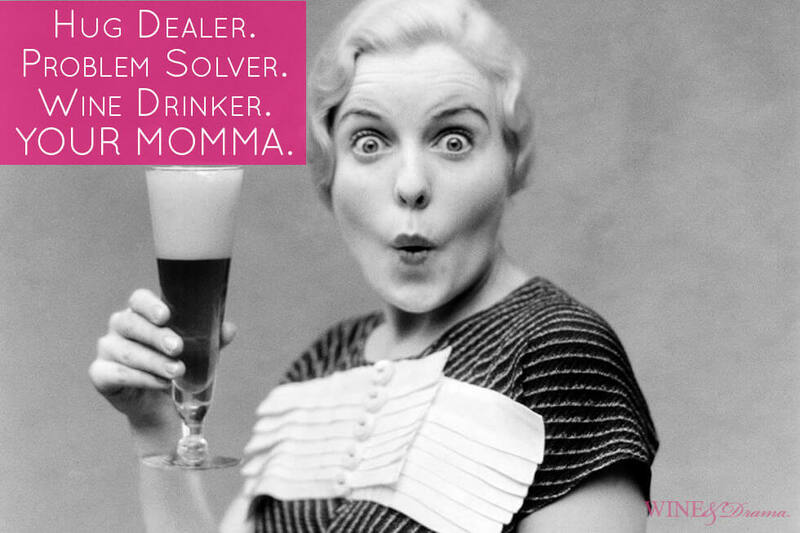 Discover what type of mom you have and the best Mother’s Day gift ideas. Mom we love you! 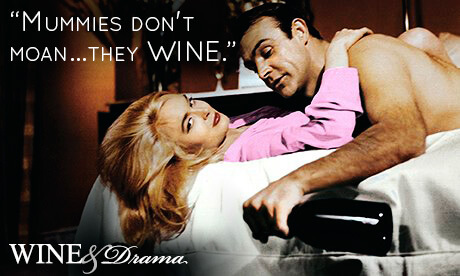 Because… goals. 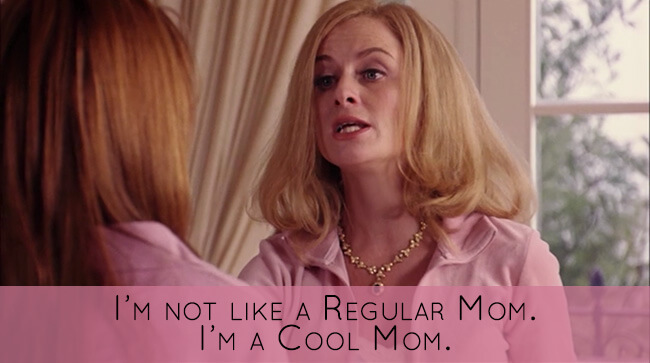 Moms need role models too. 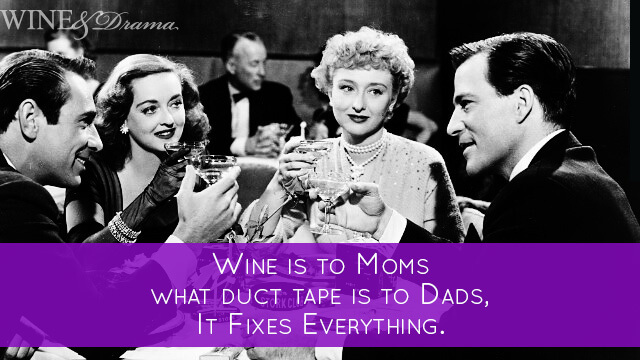 Wine is to moms what duct tape is to dads, it fixes everything. 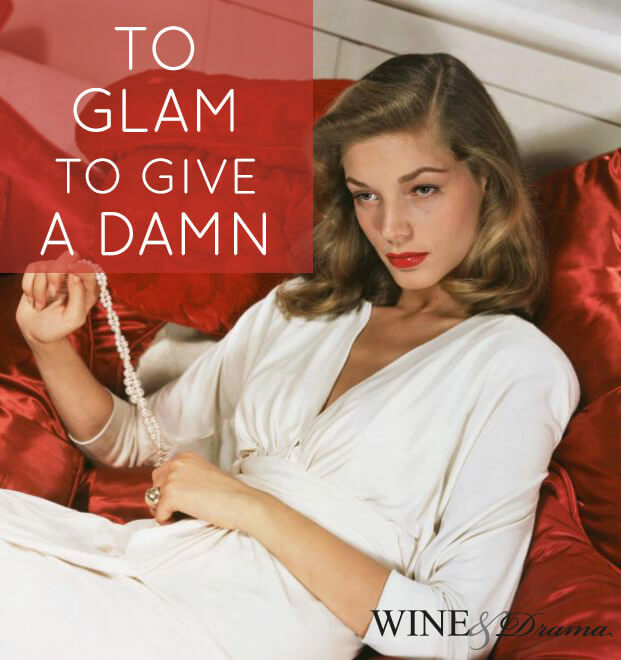 To glam to give a damn. 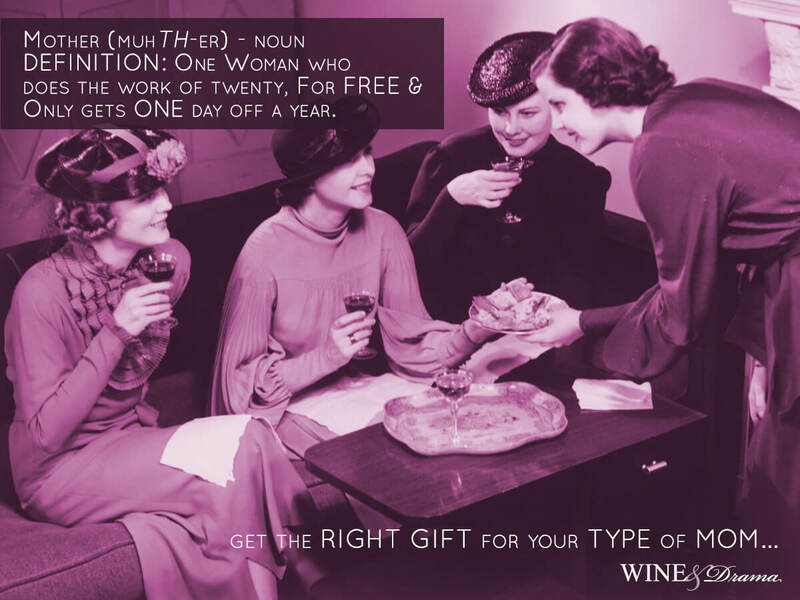 DEFINITION: One woman who does the work of twenty, for FREE & only gets one day off a year. 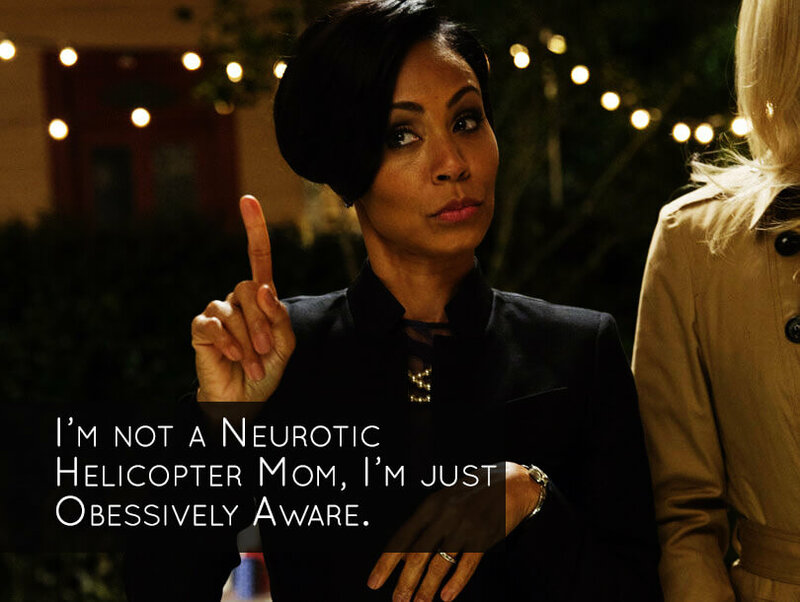 I’m not a neurotic helicopter mom, I’m just obsessively aware.